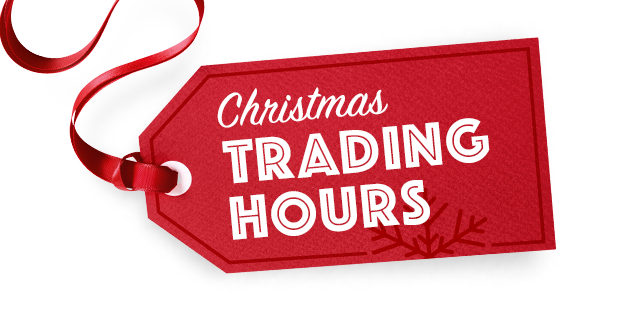 Christmas Trading Hours 2017: We will be feverishly working away right up to Christmas to ensure all our bikes and accessories are ready for Santa to collect but we do have to have a break at some stage. Please Note: We will be closing early on Friday Dec 15th for our staff office party. We wish all our customers a very merry Christmas and a safe and happy New Year!